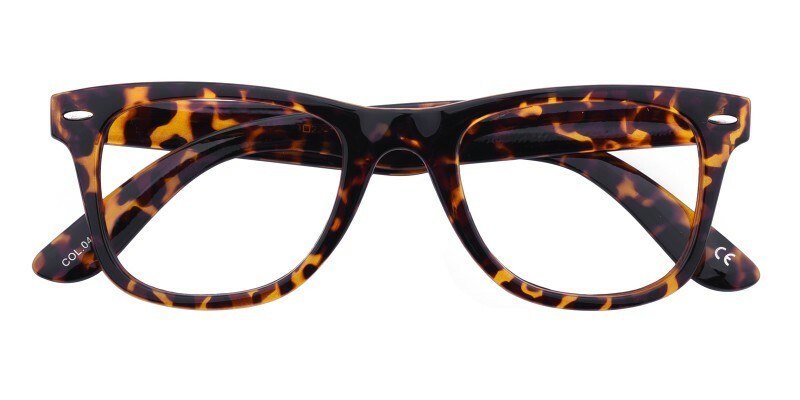 Glassesshop Otis Classic Wayframe are made of polished and refreshingly bright plastic material. 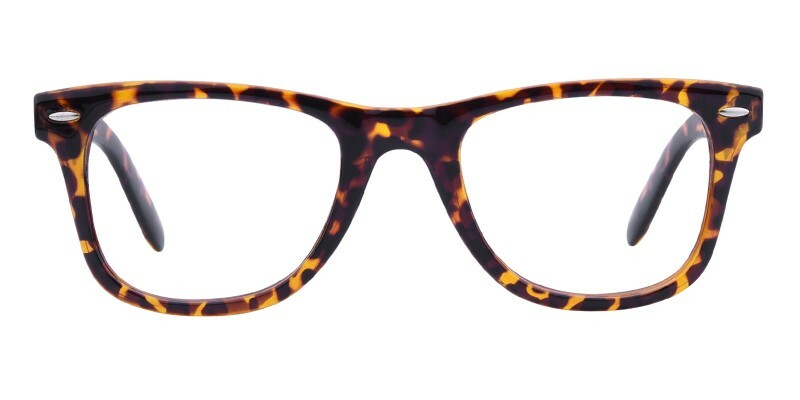 Coming with Black and Tortoise. 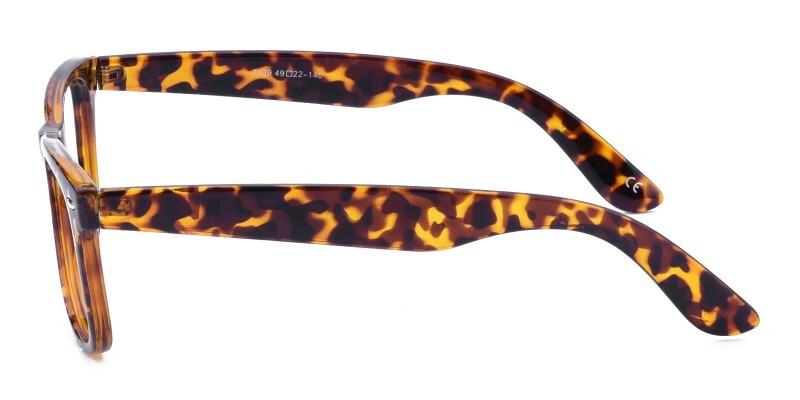 Featured with big-sized oval frame design and comfortable temple arms. They are perfect for both men and women at home or in the office. Computer eyeglasses and reading eyeglasses are available. Finally. A style that compliments my face, is comfortable, affordable, and durable. 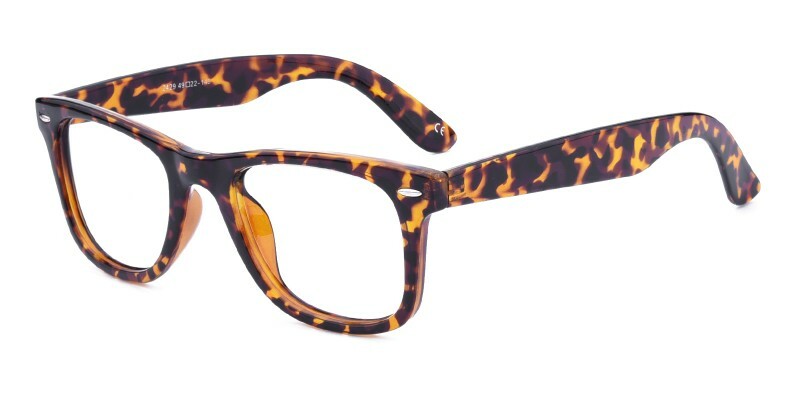 I have tried five pairs this year trying to see what frame style suits me best, while meeting my budget needs. Although I have four spares now, these really take the cake on all fronts. My go to pair.